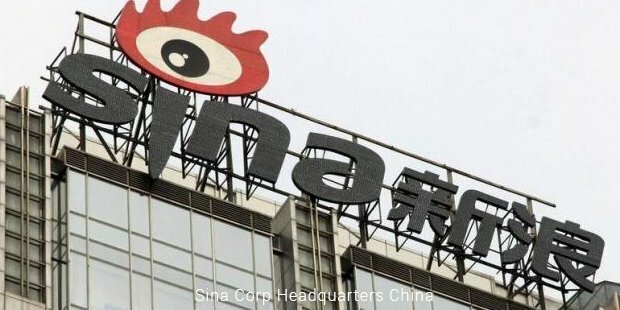 China’s favourite online media company, Sina Corp, is one success story that can attribute its growth to the era of the massive internet media growth. Today, it majorly has three divisions, Sina.com - a popular website that hosts other websites as well, Sina Weibo - the social networking site, and Sina.cn - a mobile portal. All of these have become huge successes individually. Sina is popular with the Chinese all over the world. The company did not begin in China but the United States, albeit by a Chinese businessman. Sina corp was formed by Wang Zhidong, the CEO of Stone Rich Site Information Technology Ltd. The merger with Sina.net, the already hugely popular website led to the birth of Sina Corp. Since the inception in the North America, Sina Corp spread quickly throughout the world and then into Hong Kong. During the time of NATO bombing of the Chinese embassy, the website grew in popularity throughout China and the rest of the Chinese community spread out across the world. The portal was known for reporting the incident accurately, thereby getting most people to rely on the news content. The site also went on to replace the then really popular Chinese news website, Sohu.com. By the year 2000, Sina made it to the listing of websites by NASDAQ, something that only popular names like Sohu and Netease could achieve by then. When the 2000 Olympics was held in Sydney, Sina was chosen as their online media site to officially cover the events as decided by the Australian and the Chinese government. Today, Sina Corp has some of the most leading magazines in the world as its media partners including People, Nanfang Daily, Lifeweek and Xinhuanet. What more, it even has companies like Microsoft, Dell, IBM, Motorola and Kodak in its clientele. The services of the site are now extended to SMS, Mail, Search, Games, Match, Entertainment, Blog, Microblogging and Sports. The social networking site of the company, Sina Weibo is an equivalent to Twitter, and is extremely popular. The platform has as many as 500 million users today with 20 million users getting added to the network every month. Despite the fact that Twitter is the most popular microblogging site in the world, Sina Weibo constitutes for a 56.5% of China’s microblogging market. Sina Weibo is bigger than twitter as most of the local celebs use Weibo instead of Twitter. 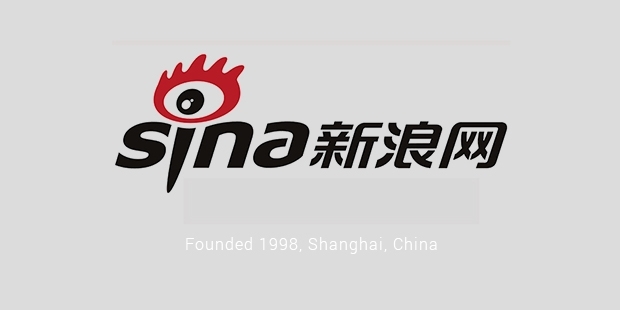 In the early 2000’s Sina even won the ‘Chinese Media of the Year’ award for billions of numbers of page visits gained by the site. Since then, the portal had been reigning the world of Chinese online media, winning some really loyal fans along the way. Today, the Chinese all over the world are still very much hooked on to everything that is Sina.